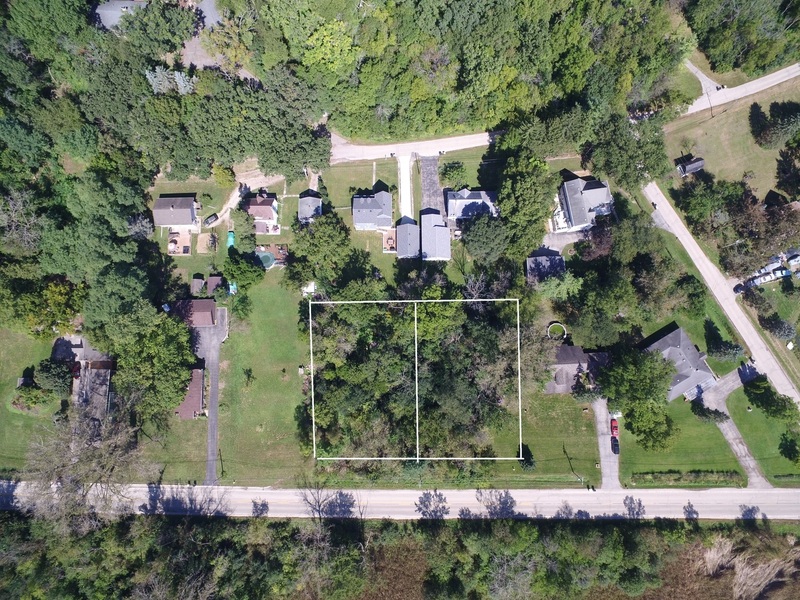 Contact CHRISTINE WILCZEK and JASON BACZA, Brokers and Lemont Experts, at 630-755-0600 for more information on this property. Rare opportunity at this price and location. Each lot is subdivided 100 x 125. Price includes 200 x 125. 2 pins. Lot 8 #10-17-307-008 Lot 9 #10-17-307-009. Call for details and any questions.